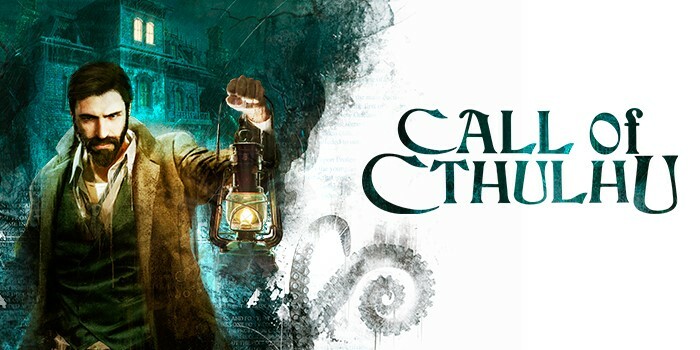 Call of Cthulhu, the official videogame adaptation of Chaosium’s pen-and-paper RPG, has gone Gold, ready for its release on October 30 for PlayStation 4, Xbox One and PC. Today’s trailer explores praise for the game’s distinctly Lovecraftian atmosphere, mesmerizing audio and visual design, as well as the RPG-investigation mechanics that allow players to discover clues, draw conclusions, question locals and survive the island’s cosmic horrors. Call of Cthulhu releases for PlayStation 4, Xbox One and PC on October 30.